The economy in Roanoke continues to show strength, and the regional housing market is reflecting overall economic vitality. 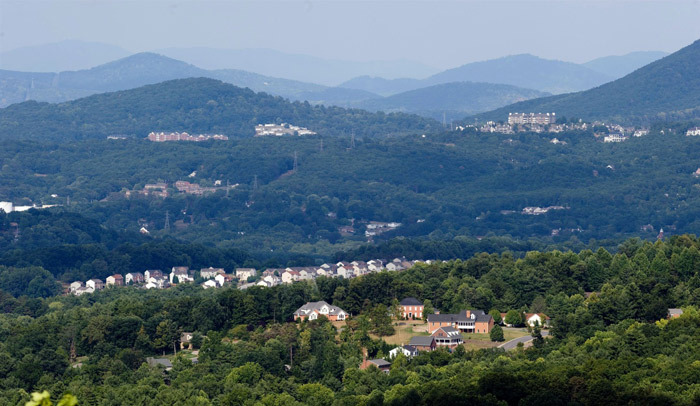 The latest data from the Roanoke Valley Association of Realtors show that home sales are at levels the region hasn’t seen since before the recession. Sales of homes in May 2016 surpassed sales of any May since 2006. Sales are up 17.8 percent from May 2015. In May, more than $108 million in overall residential sales volume was reported, averaging just over $201,000 per home sold. Private sector employment was at its highest level at the end of 2015 since 2007 and interest rates have remained relatively low. These factors combined have translated into a healthy home-buying season for Roanoke in the spring.